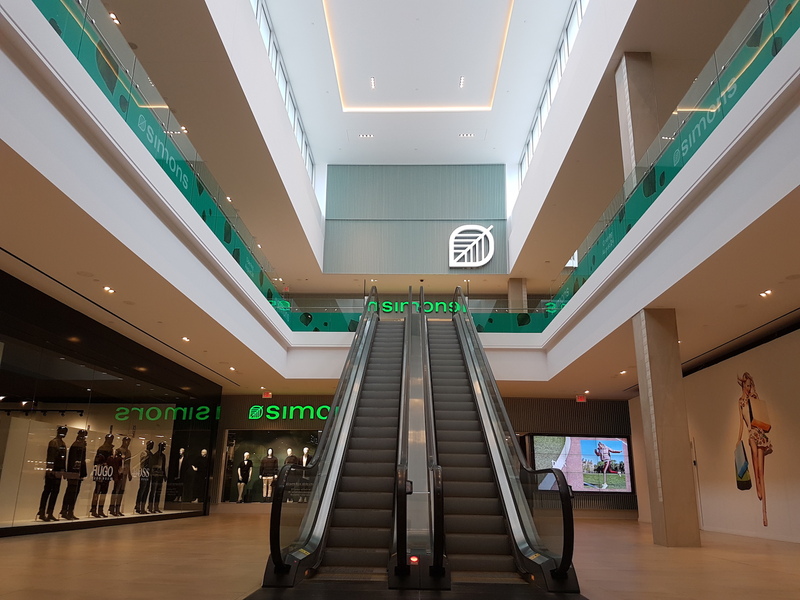 An ambitious renovation and re-merchandising program to modernize the shopping experience, capitalize on the opening of La Maison Simons (Now Open), and upgrade the mix of retail tenants in order to capture a greater share of retail sales in the quickly growing North Edmonton market. View this property in our portfolio section. 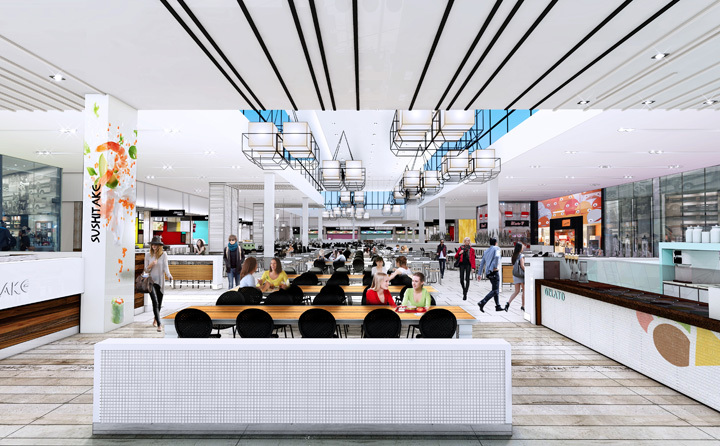 Londonderry mall has embarked on an ambitious renovation and re-merchandising program that will redefine its entire image. Strategically located minutes from the Anthony Henday ring road, Londonderry Mall is the most convenient shopping centre for three of Alberta's most affluent developing cities: Sherwood Park, Fort Saskatchewan and St. Albert. 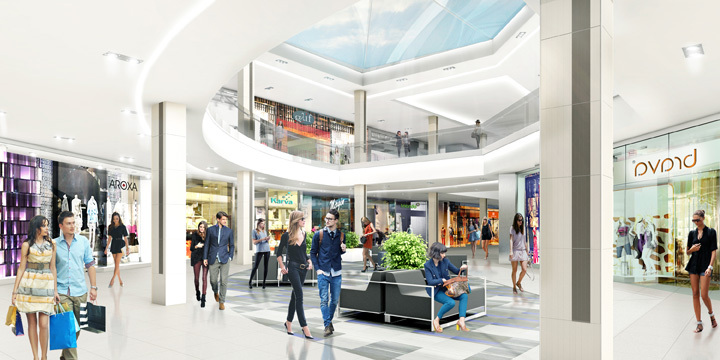 Londonderry Mall is revamping its look to attract an enviable tenant mix to Northeast Edmonton that will appeal to the fashion-savvy shopper. 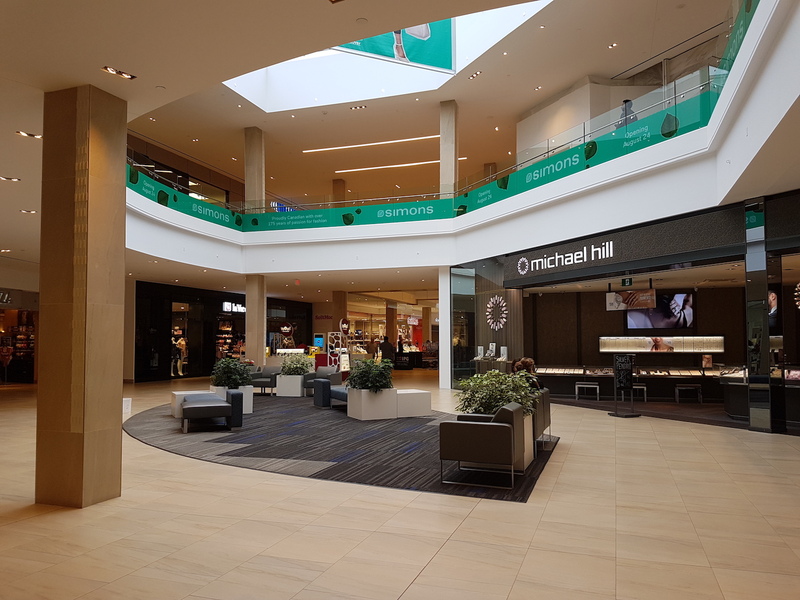 The evolution of Londonderry Mall’s bold design and merchandise mix began by listening to its shoppers who were looking for alluring international brands and contemporary fashions. The highly motivated management team at Londonderry mall is focused on creating a new compelling merchandise mix. The inspired redevelopment incorporates an elevated design aesthetic coupled with enhanced functionality. Visitors will be greeted with bold architectural entrances and once inside will be surrounded with sleek finishes and open gathering spaces. 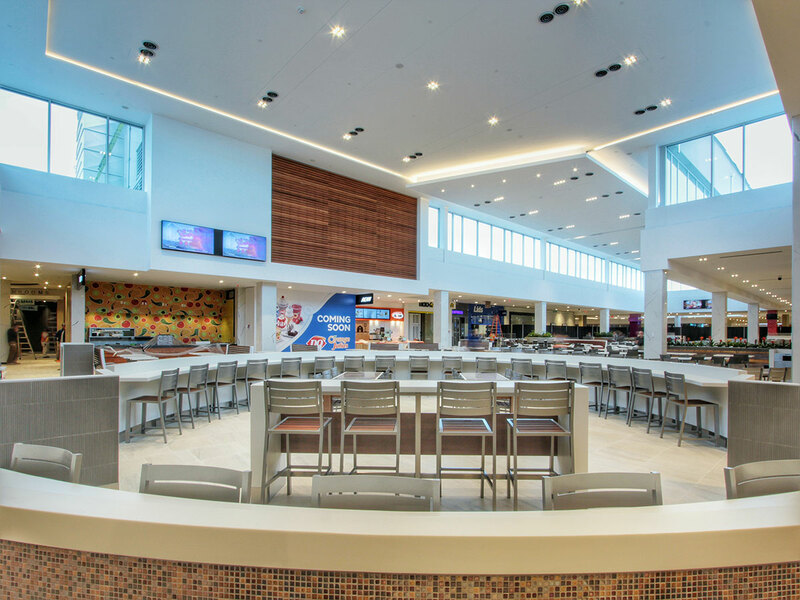 While shopping, dining or simply relaxing, visitors will enjoy an abundance of natural light throughout the shopping centre.